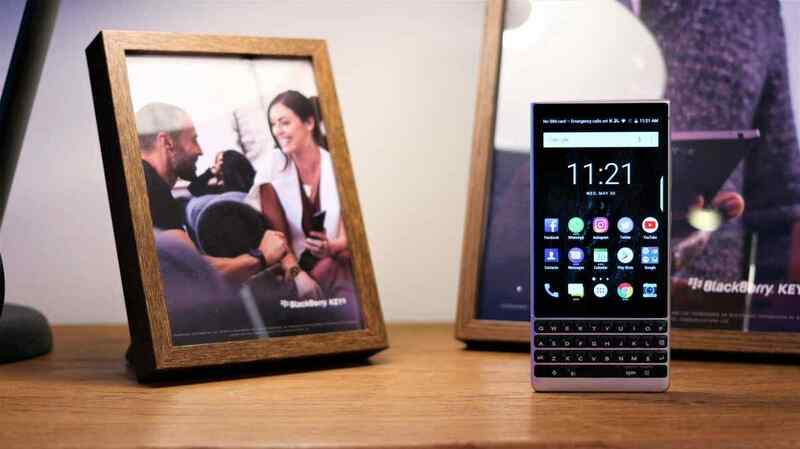 So fast forward to today, Blackberry as we've known them, has officially unveiled its new Blackberry Key2 phone into its still growing list of blackberry key series, making it a perfect successor to its last year's and first ever Blackberry keyOne. So as it is with every new phone, there must be pros, as well as there must be cons. And we were pretty much excited when we heard there was a new Blackberry phone in town, and of a truth, we were getting ready and very eager to be amazed and blown off our feet, but that excitement was suddenly cut short when we saw the specs for this device and the kind of price tag it came with.. but we will be coming back to that in a minute..
Now if you must know, here are the complete specs of the blackberry key2 smart phone..
• Display - 4.5 Inch IPS LCD Screen, With 1620 × 1080p Resolution, and a 3:2 Aspect Ratio, With A Corning Glass 3 Protection On Top. 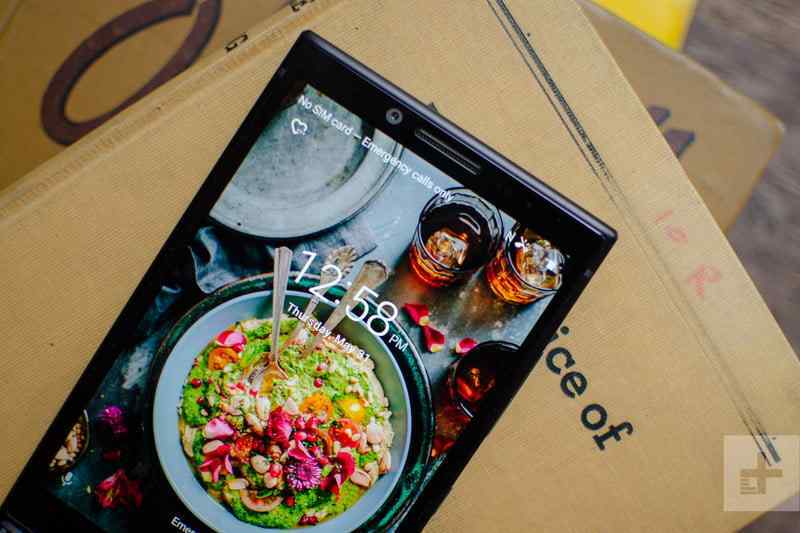 • Processor, Memory, And Storage - A Snapdragon 660 Chipset, Coupled With a 6GB of RAM, and a 64GB of ROM, there is also a 128GB variant which will be sold in selected markets. • Camera - A Dual 12MP + 12MP rear shooter, with F1.8 and F2.6 apertures respectively, comes with 2x Optical Zoom and Portrait Mode. Then at the front is an autofocus 8MP shooter. • Software - Ships with Android 8.1 Oreo Out of the box, and Blackberry's DTEK Security. • Price - $650 USD Dollars For the 64GB Variant, no price yet for the 128GB variant. 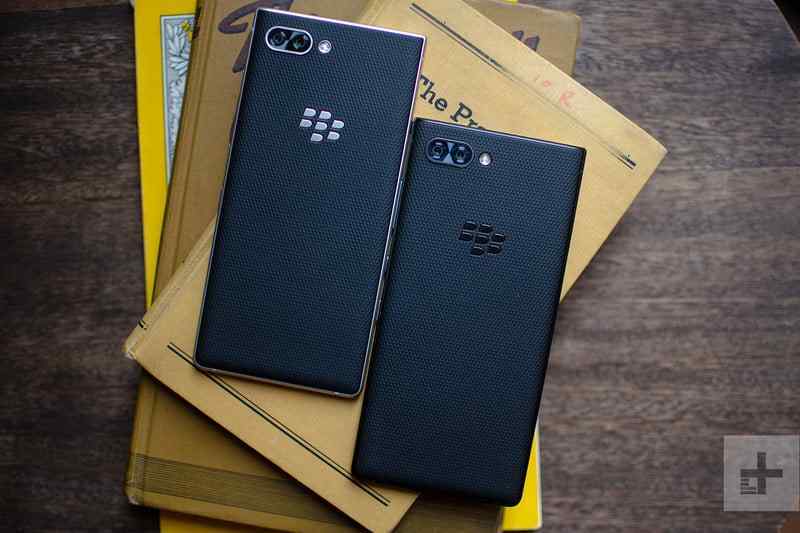 So haven seen all the specs of this new Blackberry device, the fact still remains the fact that this new blackberry key2 is just an overpriced smart phone. Though from the look of things, we can clearly pick out that the phone was intentionally not made to pack a lot of all those trending and frenzy features that you will readily find in any 2018 smart phone nowadays, but boy, a $650 price tag for a Snapdragon 660 smart phone in 2018, to me that just seems out of context, i mean blackberry could have done better in terms of the pricing. Like there are dozens of smart phones out there that are wielding the best in class specs like a Snapdragon 845 processor, beefy 8GB of RAM and even a 128GB of inbuilt storage and to spice things up with a Super AMOLED QHD Display, and yet still remains below the $600 price level, the OnePlus 6 is a typical example and even the new latest Xiaomi Mi 8 smart phones, and we've not even mentioned the under the hood features that these devices packs which the Blackberry Key2 doesn't come close at. Read Also - One Thing That Apple Could Not Achieve With The iPhone X, Xiaomi Did It With The New Transparent Xiaomi Mi 8 Explorer.. enjoy.. So personally, i think if Blackberry is still serious about being in this smart phone game and still wants to remain relevant and have a share in the market leader boards no matter how small, then they need to have a rethink of how they place those price tags on their phones. Because users have got many options nowadays, so if you keep playing king, they will switch over to people who are ready to give them good value for their money. 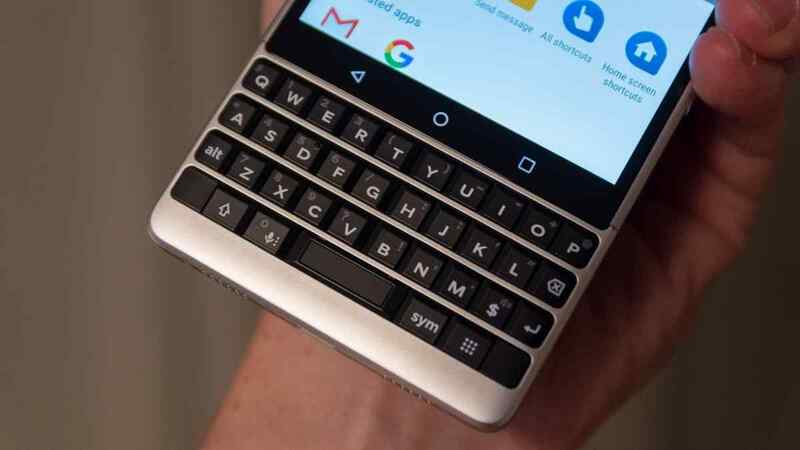 Though the Blackberry Key2 is still gonna sell because why not, Blackberry is already a well known, and trusted brand in the smart phone industry, so it have already built a reputation for itself, but they shouldn't push their lucks too much. Alright enough of the bashing, now let's give blackberry some accolades for the level of craftsmanship that was put into producing a magnificent smart phone like this one. 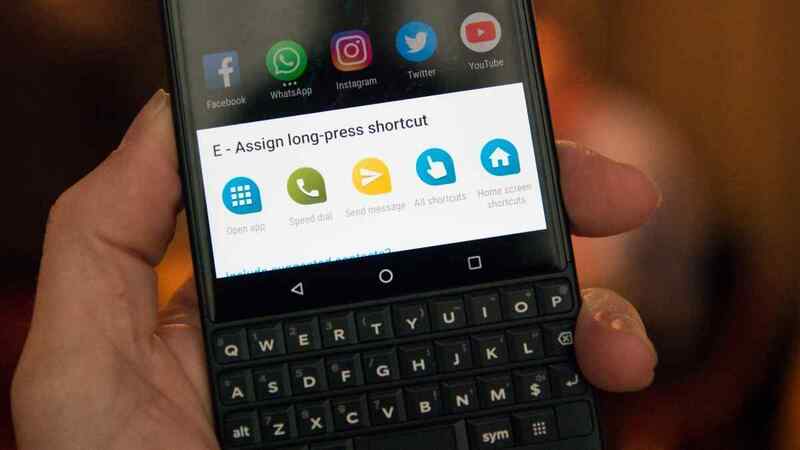 So like i said before, the blackberry Key2 is a simple and straightforward easy to use and get used to phone that was specifically built for a specific kind of people, people that just needs a phone that can get the job done anytime and any day without all those buggy features clustering all over the places. 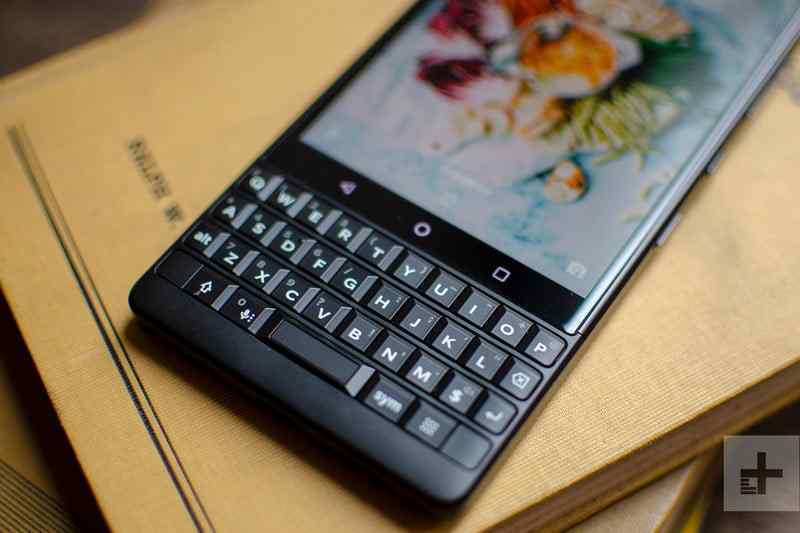 And one of the most significant features of the blackberry Key2 is found on its keyboard. According to BlackBerry Mobile, the brand spent time working out the ‘clickability’ of the Bold 9900, one of the most popular BlackBerry devices of all time, to transport that feel to the new Key2. So the keyboard is a master piece of its kind, starting from the design to the overall feel, and functionality, for example, the keyboard doubles as a typing tool and as well as a touch pad which is not something new on blackberry smart phones starting from the blackberry passport, swipe your finger up or down to scroll through web pages, or swipe your finger left or right to delete words or move the cursor back and forth while typing. But that's not where the whole fun ends, in fact that was just the beginning. So the blackberry's keyboard's got a new key, and this time, it is called the Speed Key. And what does it do? Simple, it is simply a shortcut key where the different alphabets on the keyboard can be assigned to different apps, and by holding down the speed key and pressing the alphabet, throws you straight into the app without having to go through all the stress of opening apps drawer and searching for the app name or icon. Here is an example.. Let's say you are browsing using Chrome, and then you felt this sudden to go check out what's happening in your Gmail, now instead of exiting chrome and going back to your home screen, and then opening your app drawer before you start looking for the Gmail icon or name, all you have to do is just hold down the speed key and press "G" on your keyboard, and you will find yourself inside of Gmail within the twinkling of an eye. Cool right.. So gentlemen and ladies, those are just a few of the many cool features that this device comes with, and we will be covering all of them in a full review which will be coming up in a couple of days, and we will probably be doing a head to head comparison with the likes of the OnePlus 6 and some other smart phones, so stay tuned, bookmark this page and subscribe to our newsletter to get the latest gists as they are dropping hot. 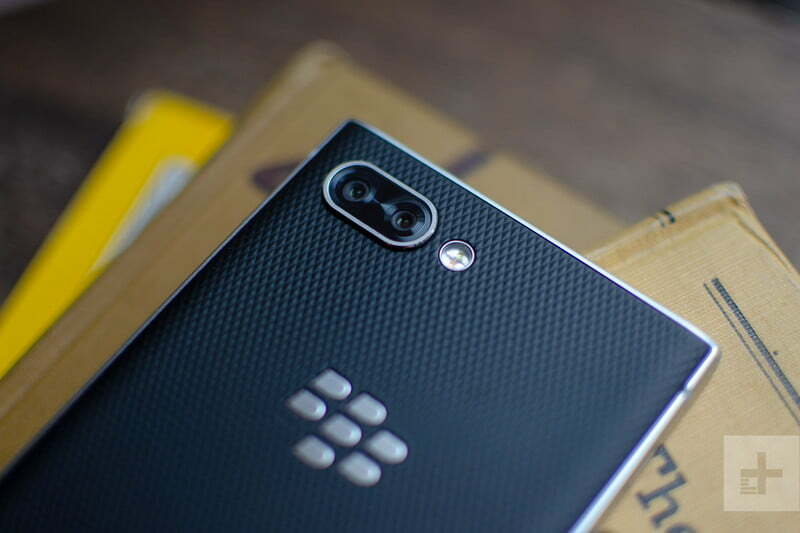 And in the meantime, tell us what you think about this blackberry's new phone in the comments box below, and we will get to you all as quickly as possible.. bye and have a nice day..
Read Also - Should You Buy The New OnePlus 6 Smart Phone Over The Samsung Galaxy S9 And S9 Plus? See Our Head To Head Detailed Comparison Now..